Malaysia is taking the leadership in the field of automotive safety, becoming the first country in the ASEAN region to mandate ESC or Electronic Stability Control on all new vehicles by June 2018. 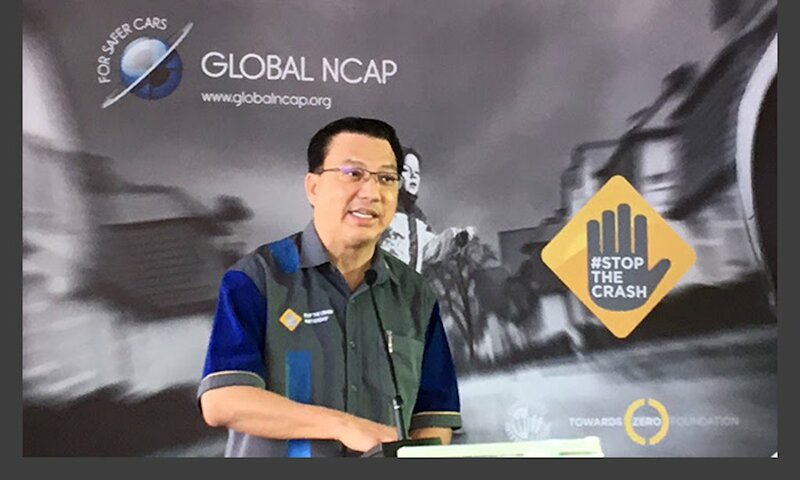 The announcement was made by the Malaysian Minister of Transport during the launch of the “Stop the Crash ASEAN” which took place at the Sepang F1 Circuit in Malaysia. Electronic Stability Control is a technology that prevents total loss of control by regulating several vehicle parameters such as throttle and braking. 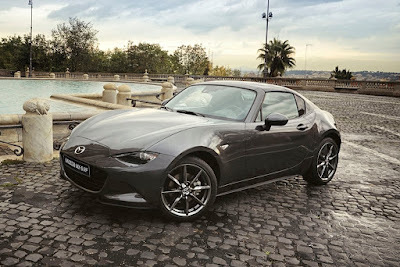 Known by many names from Vehicle Stability Control, Vehicle Stability Assist, Dynamic Stability Control, and more, ESC is considered the “brain” of ancillary safety systems that include hill start assist, hill descent control, auto brake hold, and any more. It’s also considered the most important car safety development since the seatbelt. It has been mandatory in both US and European Union countries since 2012. Meanwhile, in the Philippines there are still new cars for sale without even the most basic of safety equipment. Oh, and there are things called jeepneys too.